Wow! It's been a little while since I've written a tutorial! 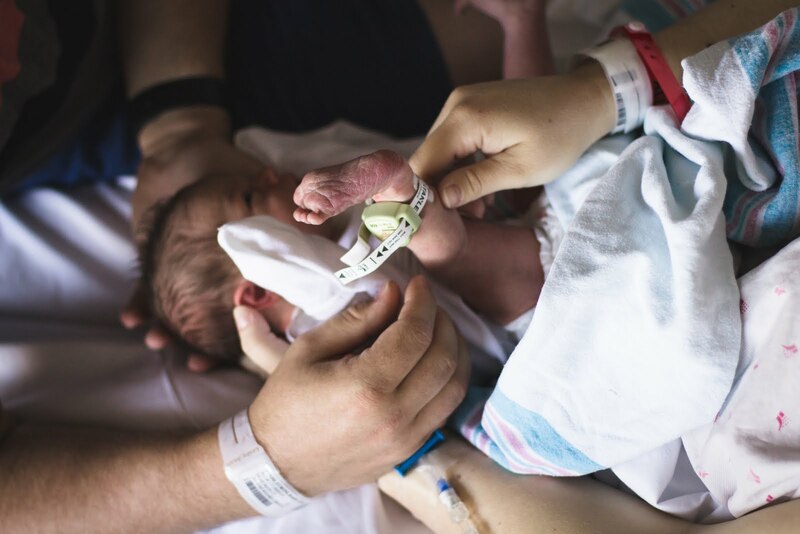 Feels good to be doing it again, and I have been so excited to share this one! 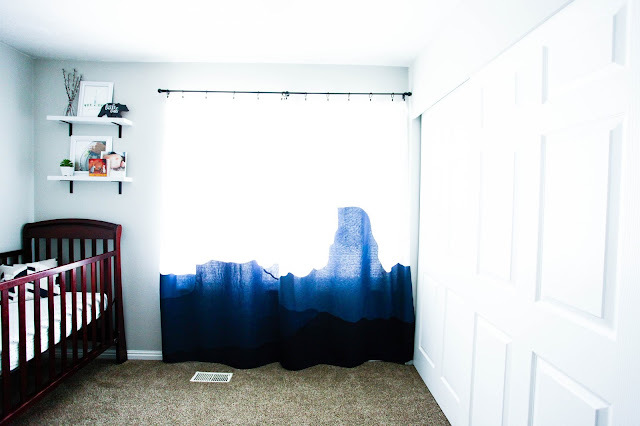 Inspiration behind these curtains came when I saw a picture on Pinterest of an AWESOME nursery with an ombre mountain mural on the wall. Obviously I loved it and knew it would be perfect for Barrett's nursery, buuuuuuut... I really don't like painting, and you can't take a wall with you and eventually we're gonna outgrow this house. But instead of just choosing any 'ol mountain range, I chose Yosemite because... well, we love Yosemite. So let's get this tutorial started! 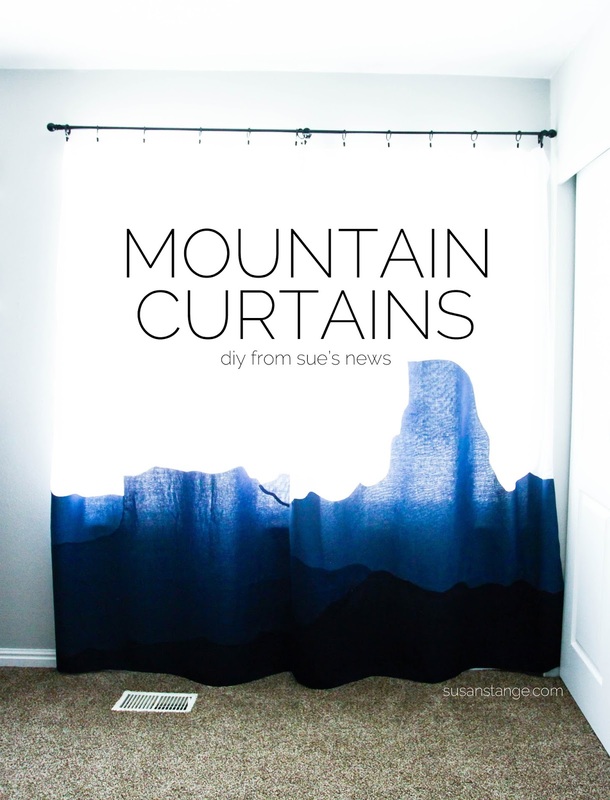 Draw out your mountainscape, just the way you want it to appear on your curtains. 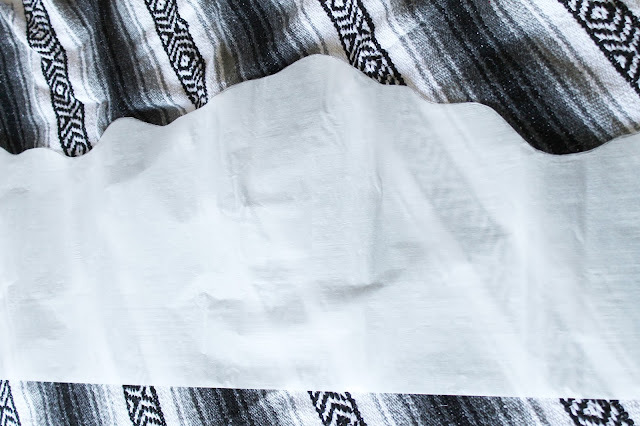 Fold the paper in half so you can see where the separation between the two panels will be. I did some math to help me see how my drawing on paper would transfer to my curtains. 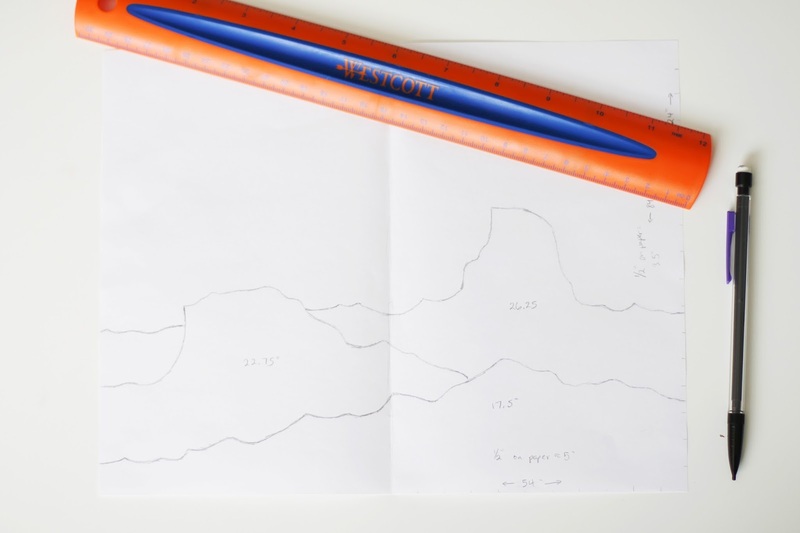 You can do the same by making a mark every half inch on your paper (height and width), then divide the height and width of the curtain panel (in inches) by how many half inches are on your paper, or you can eyeball it. 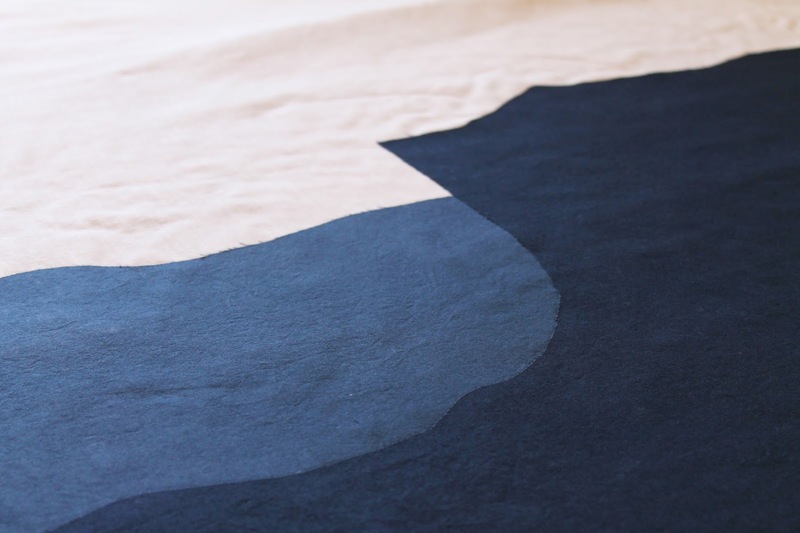 Make sure you flip your drawing over and retrace so that when you draw it on the double sided fusible webbing and iron it on the blue fabric, you can flip it over and it will be going the right way. 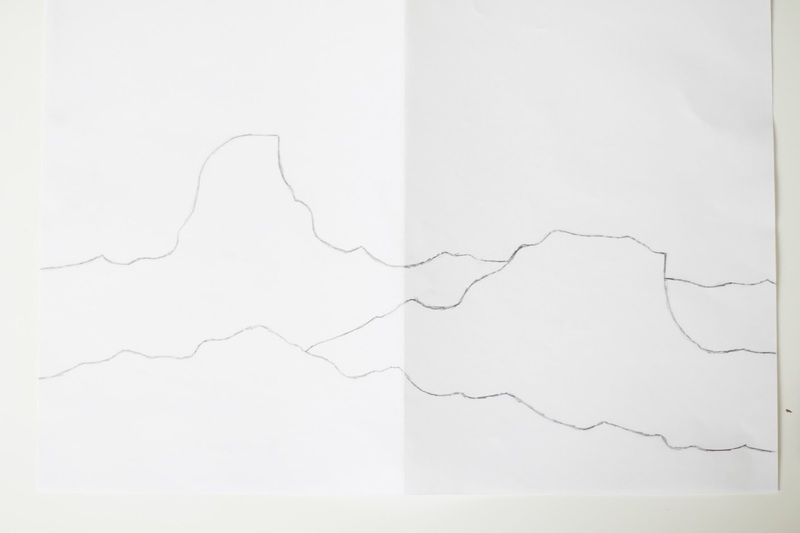 Draw each separate piece of the mountains on the matte side of the webbing being sure that you're drawing the mirror image of how you want the curtains to look. Then cut them out, starting with the mountain range on the bottom. Keep the webbing that you're cutting away from the top edge of the bottom mountain range and use it for the bottom edge of the middle mountain range. Same goes for the top edge of the middle mountain range for the top. 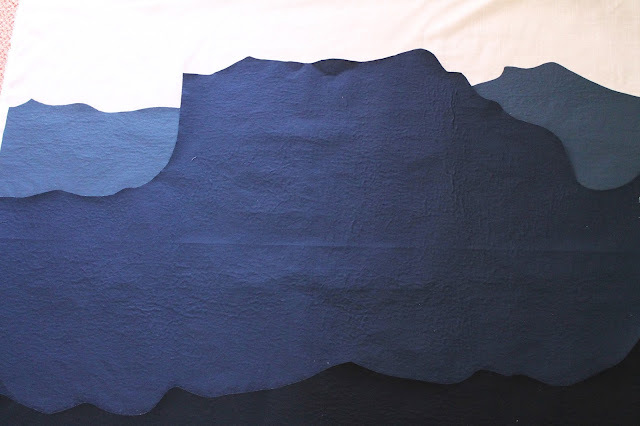 Lay out your darkest blue fabric, wrong side up, on your large quilt. Lay your cutout webbing for the bottom mountain range with matte side up. Following the directions on the webbing, iron the webbing to the fabric, then cut the fabric along the edge of your webbing! Do the same for each piece of the mountain range. 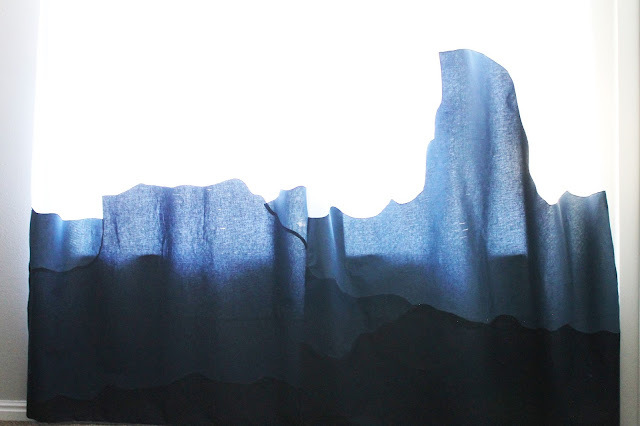 Once you've fused and cut out all of your mountain range pieces, lay them out on the curtain panels, lining up the edge of the curtain with the edge of the bottom mountain range, then follow the directions on the webbing to fuse it to the curtain panels! Now you need to stitch along the edges of the mountain ranges, so use a button stitch, or find one that looks like the one I used (I actually don't have a button stitch and I can't remember what the stitch is called that I used. Sorry!) Change the thread color to match the mountain range. 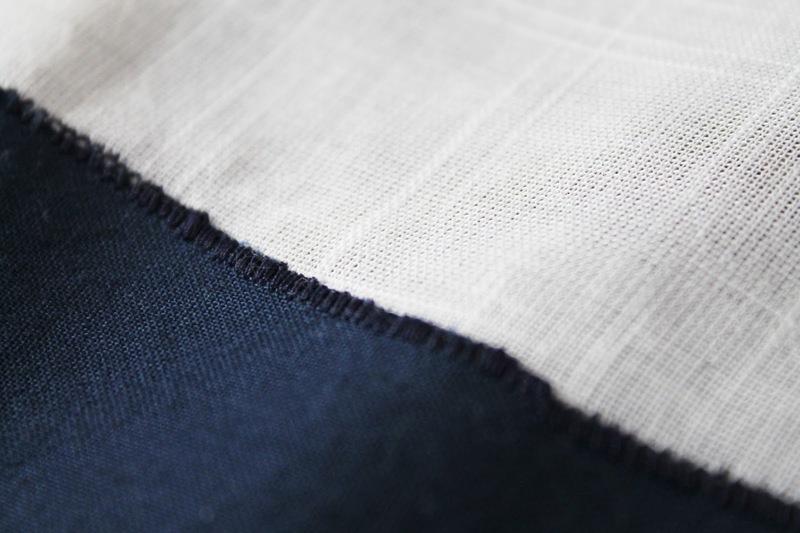 If you're making your curtains from scratch, fold under the bottom edge, the side edges, and the top edge a couple of times and hem. 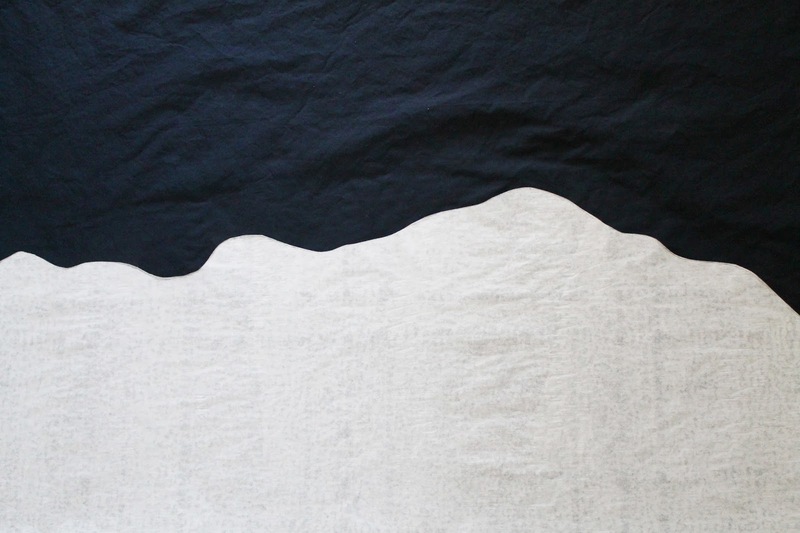 If you're using pre-made white curtains, just use the button stitch around all the edges of the mountain ranges. opt. if you ever want to wash your curtains, I highly suggest sewing little tiny knots in a few random places all over the mountain ranges to prevent the fabric from bubbling up. I haven't done it yet because I'm secretly hoping I'll never have to wash them. 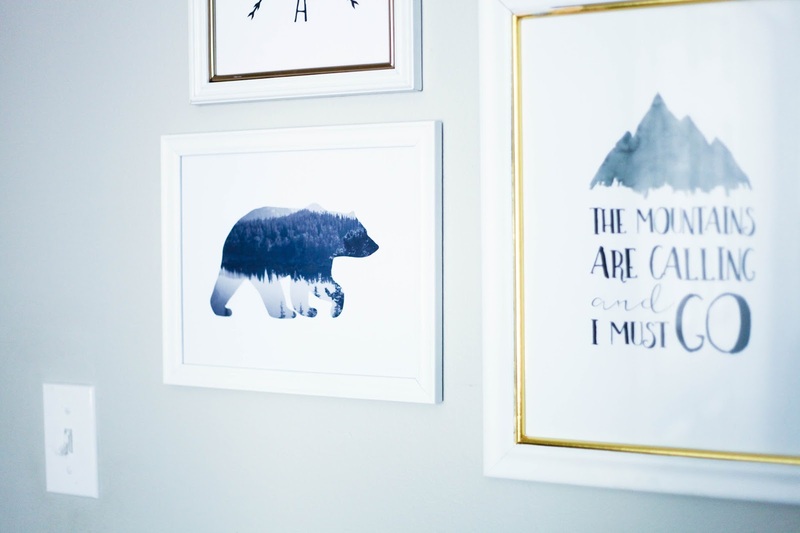 Thanks for stopping by and go ahead and check out the rest of the nursery here! 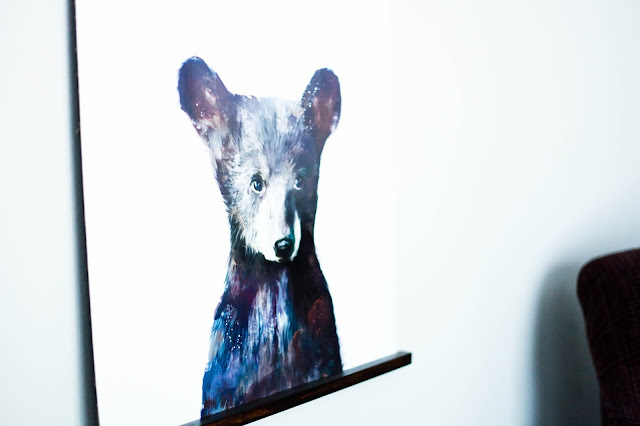 I've got lots more tutorials to make decorating your home easy and a lot less stressful on your wallet. If you give this a try, I'd love to see how yours turns out! Send me an e-mail or post a picture and tag me in it on instagram (@suesnews) If you have any questions or just want to tell me how much you love these ;), feel free to leave a comment!